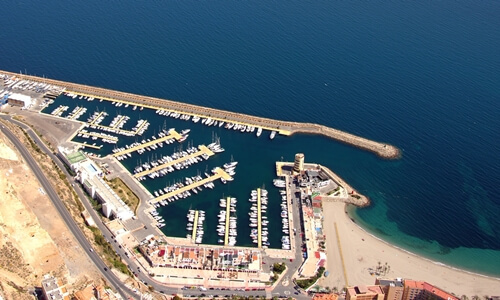 The leisure port of Aguadulce is found in the municipality of Roquetas de Mar, just 8 kilometres from the capital. 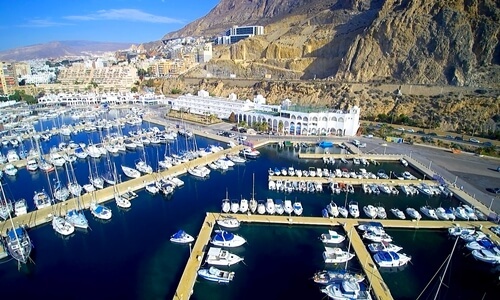 This port houses a great variety of restaurants and has become one of the most emblematic leisure areas in Almería province. 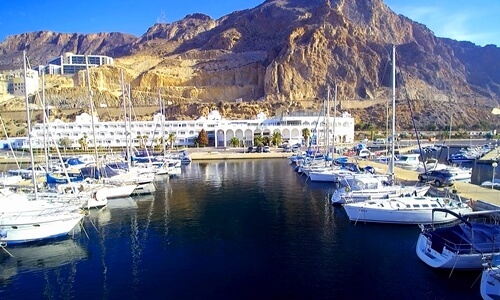 The area is well-populated with hotels and has an important tourism infrastructure, making it perfect as a base of operations from which to visit the surrounding Almería coast as well as for peaceful days on the beach and visits to its attractions. 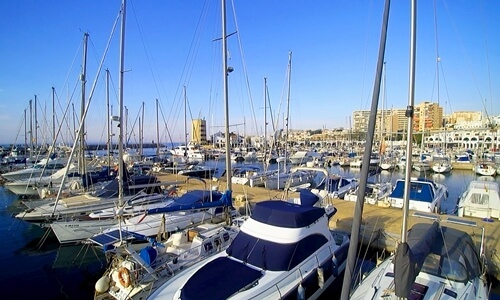 Designed within a tourist enclave of renowned prestige, the marina is positioned beside holiday spots such as Playa Serena and Las Marinas and close to emblematic places such as the Castle of Santa Ana or Almería city’s Alcazaba.